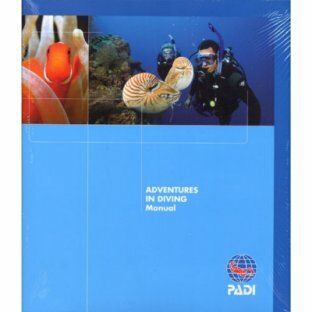 The Diving Knowledge Workbook is a required material for the PADI Divemaster course. 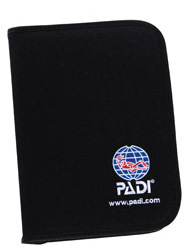 Our Price: $289.80; Retail: $322! * Required decal also included. 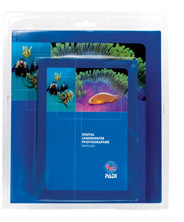 Purchasing the crewpak offers substantial savings versus buying ala carte items. The candidate will need an RDP table (60099 imperial 60054 metric) to complete the exam. 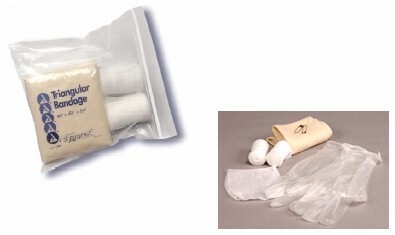 The crewpak also includes over $42 in bonus materials. 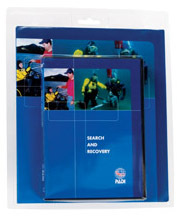 Includes Search & Recovery Diving DVD and Search & Recovery Diver Specialty Manual. 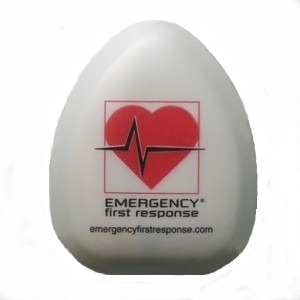 Emergency First Response Pocket Mask w/O2 port in hardshell case. 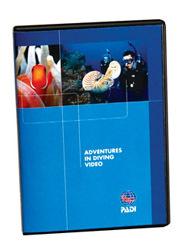 adventure dives, you can earn your PADI Adventure Diver certification. 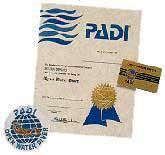 you have received your open water certification. 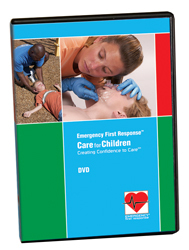 Revised Care for Children student manual incorporates 2010 ICLOR guidelines. 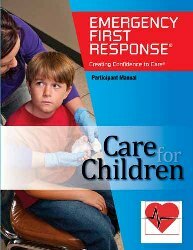 Use with new Care for Children exam 71812, revised instructor guide 79190 and new DVD (can be ordered incombopackage with student manual - 60270). 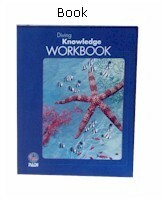 The new instructor guide includes the knowledge review answers for the newbook and the new exam answer key. 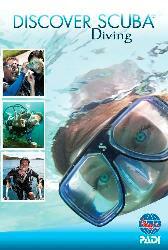 Diving from a boat is a convenient and fun way to explore the underwater world. 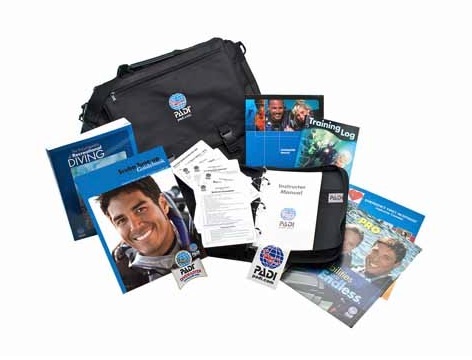 By reviewing the PADI Boat Diver manual and DVD,students learnthe important dos and donts of boat diving including: boat terminology, etiquette, safety and procedures. 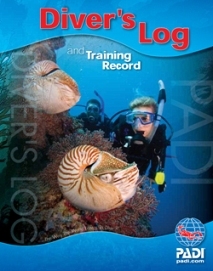 Everyone's favorite "blue log" is now printed in full color on non-smear recycled paper. 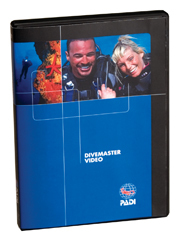 Each course has dedicated pages: from Open Water Diver through Master Scuba Diver. 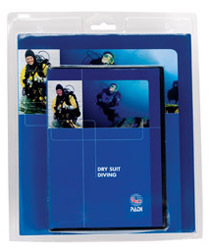 Plus it includes a convenient equipment checklist. 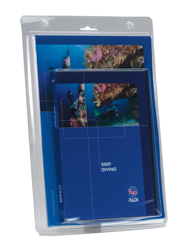 This new, easy to use booklet replaces DSD Brochure 70254. All required student learning is conviently included in this guide for students to read on their own or follow along with your flip chart presentation. 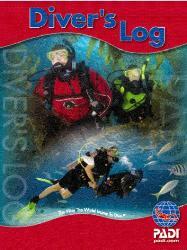 After filling up all the logbook received during open water, a diver can move on to the red logbook. 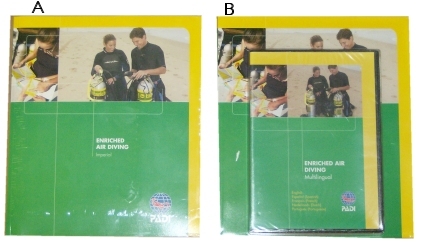 The red log bookis printed on non-smear, recycled paper and includes a spot to record enriched air information. 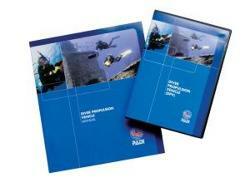 Each logbook includes an area for emergency contact information and enough pages to log sixty dives. 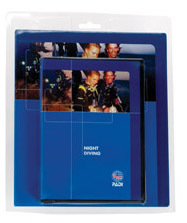 PADI EFR Emergency Care at a Glance Card. 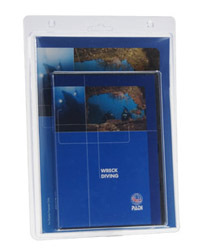 This laminated foldout card has a flowchart and several panels to guide you through emergency situations. 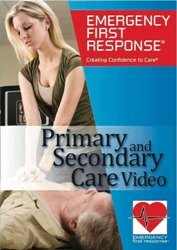 Outlines the basics of providing CPR; defibrillation; managing serious bleeding, shock, or spinal injury; and illness/injury assessments. 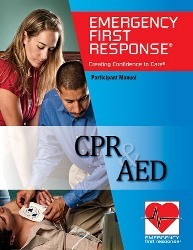 Required for our EFR Instructor class. 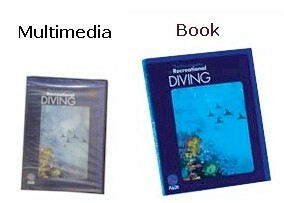 Includes English, Spanish and French. 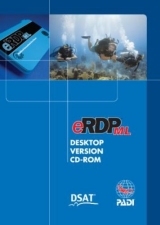 The eRDPml Desktop Version works the same way as the actual product but is designed as a powerful learning and teaching tool, which can be used at home and in the classroom.